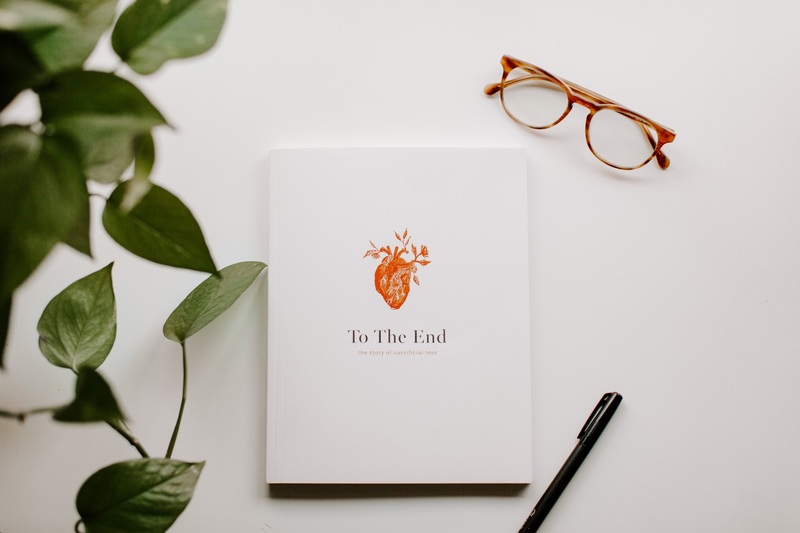 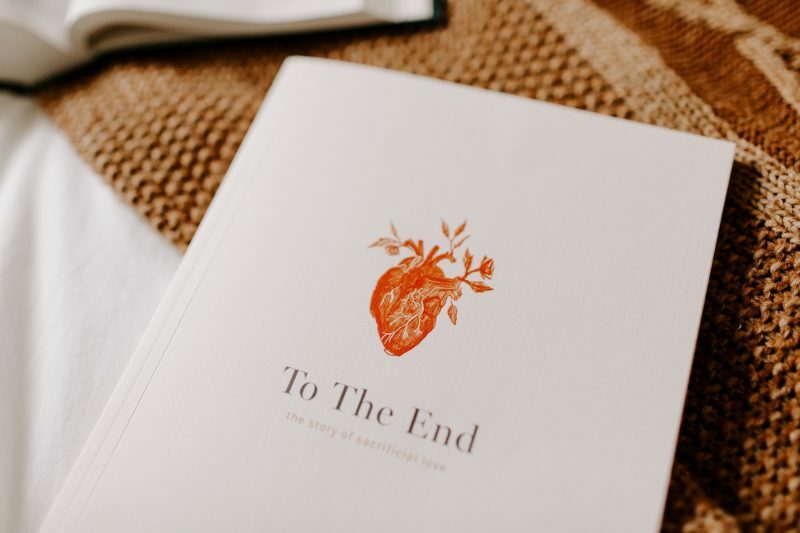 The 2019 Lent Devotional / Journal called To the End: the story of sacrificial love, is your daily companion during our beautiful Lenten season. 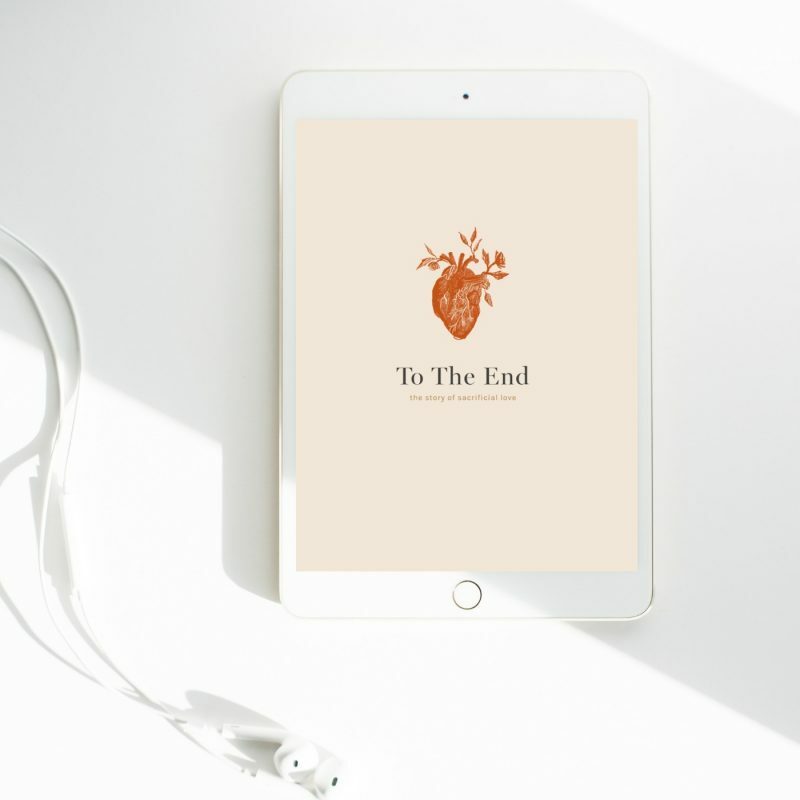 To the End is written by Jenna Guizar with co-authors Beth Davis and Nell O’Leary. 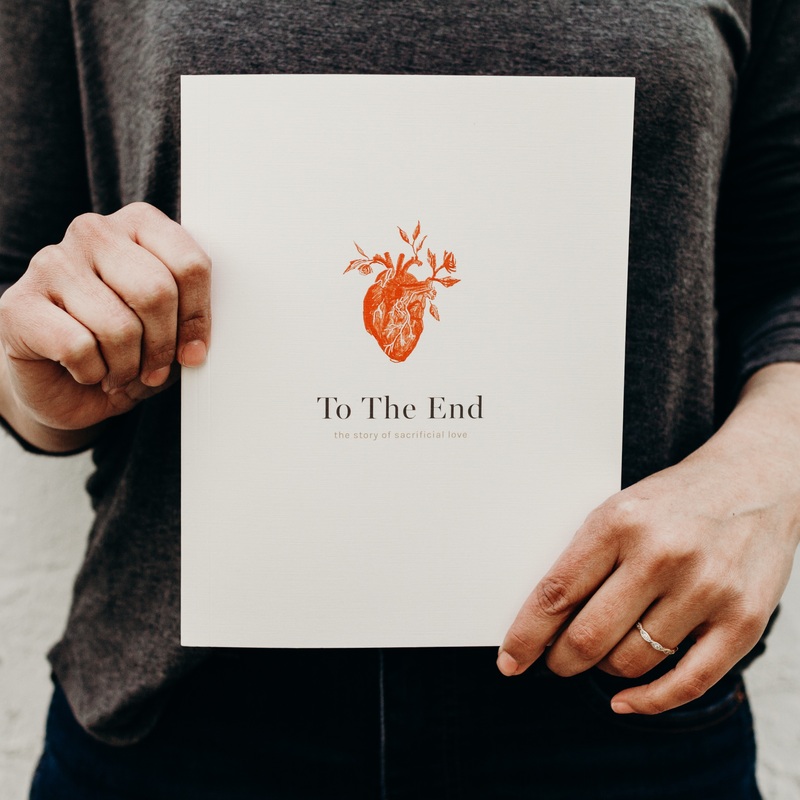 Through To the End, we will dive into the kind of sacrificial love Jesus demonstrates. 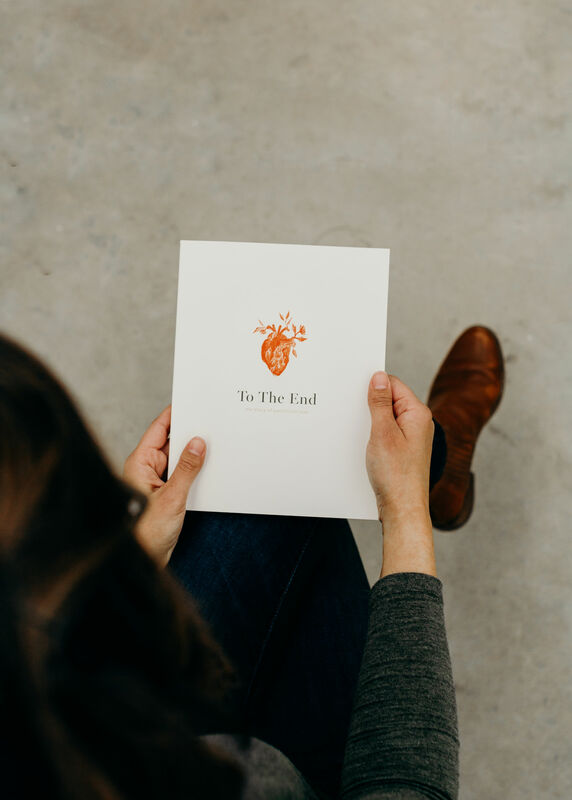 In this time of bright sorrow—the time of tension between the sorrow of death and the joy of the Resurrection—we will pray with the powerful examples of love Jesus reveals with His life through the Gospel of John, from chapter 11 through chapter 19. 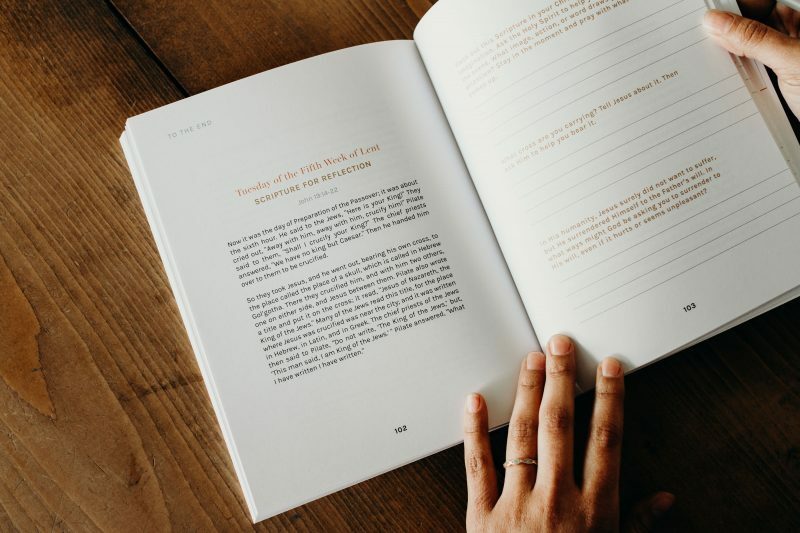 This devotional even includes a weekly examen as well as journal space for Mass every Sunday of the Lenten season. 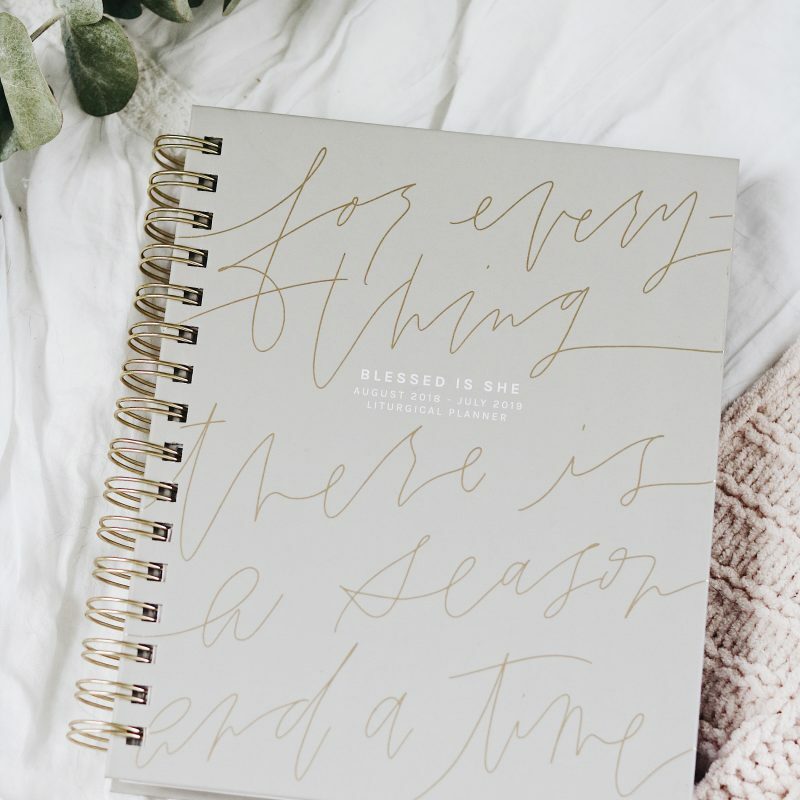 This is your personal invitation to dive into Scripture and our beautiful Faith alongside the thousands of women in the Blessed is She sisterhood. 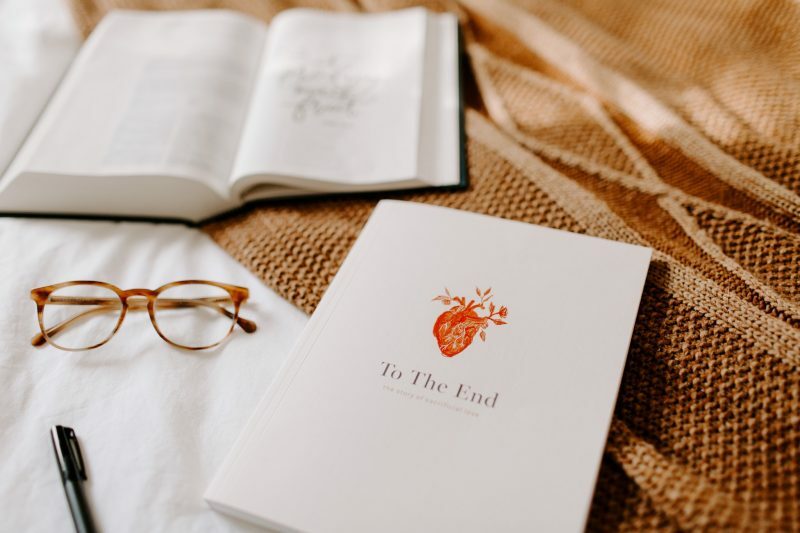 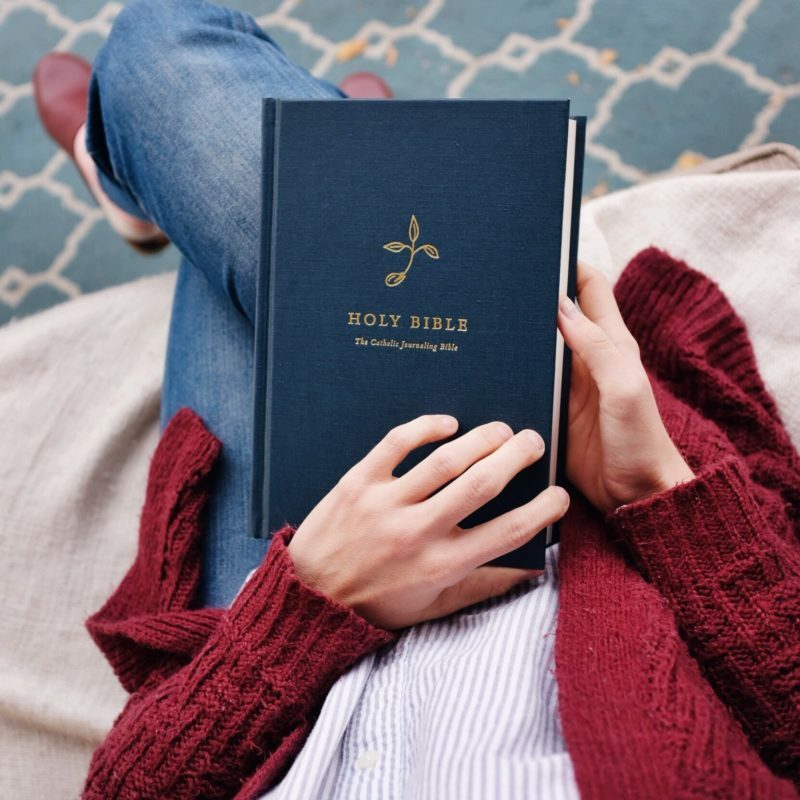 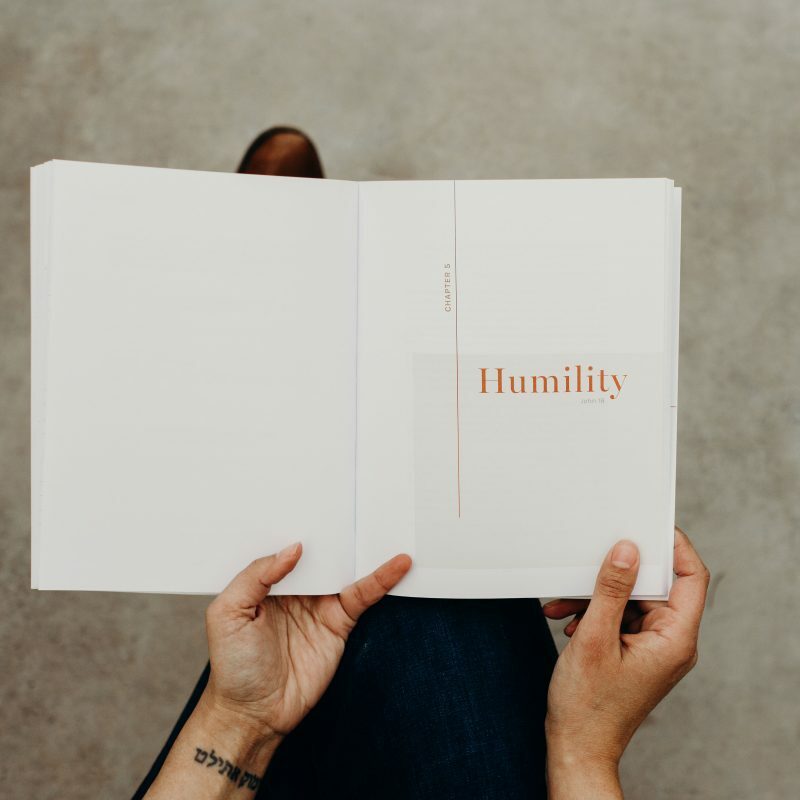 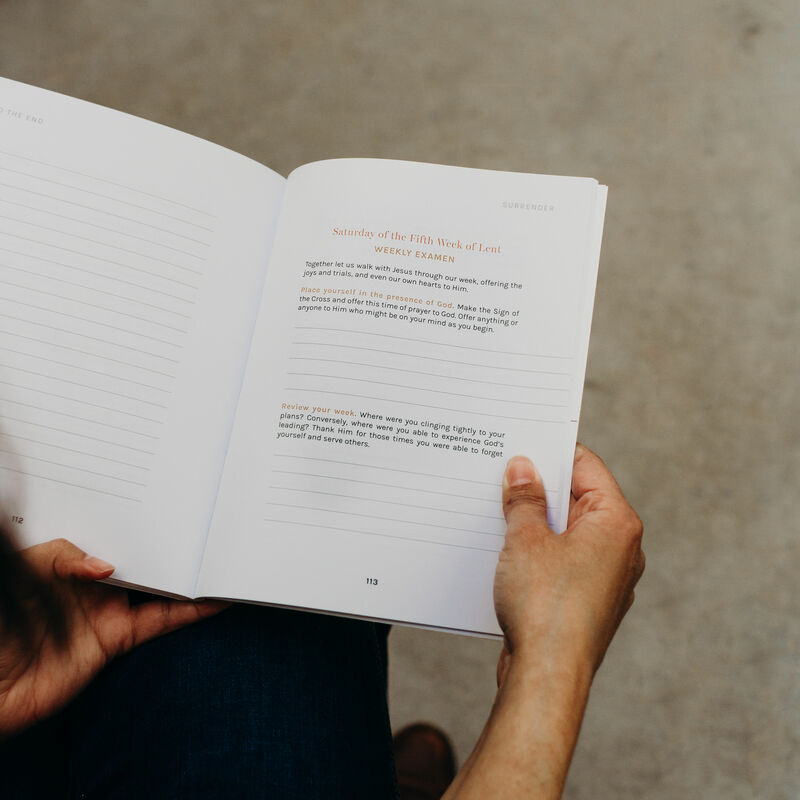 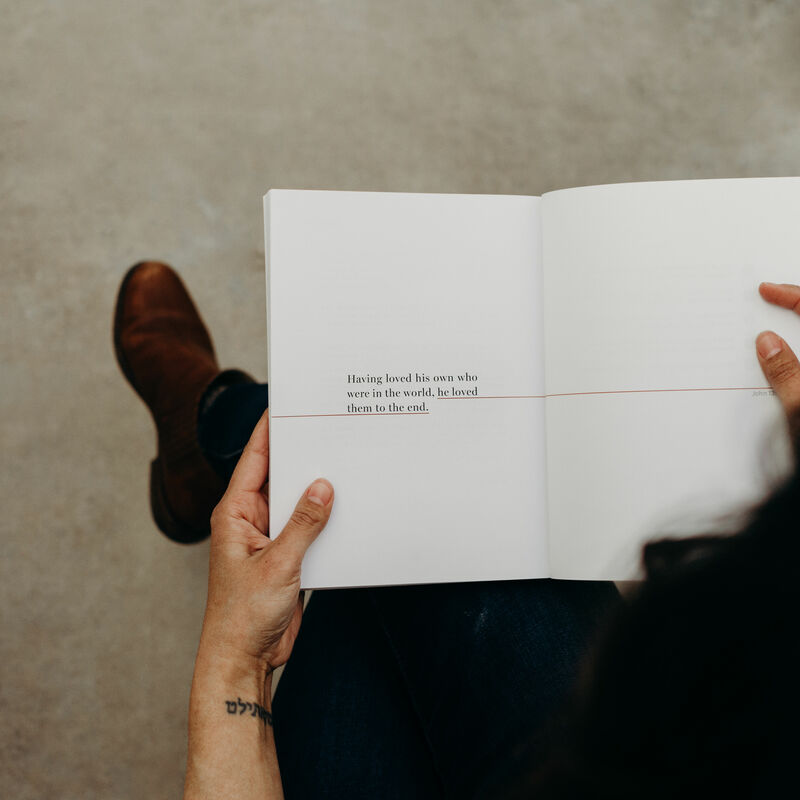 Open up the Bible, open up your devotional, and listen to what the Lord is saying to you about your own personal story, a story which reflects back His sacrificial love. 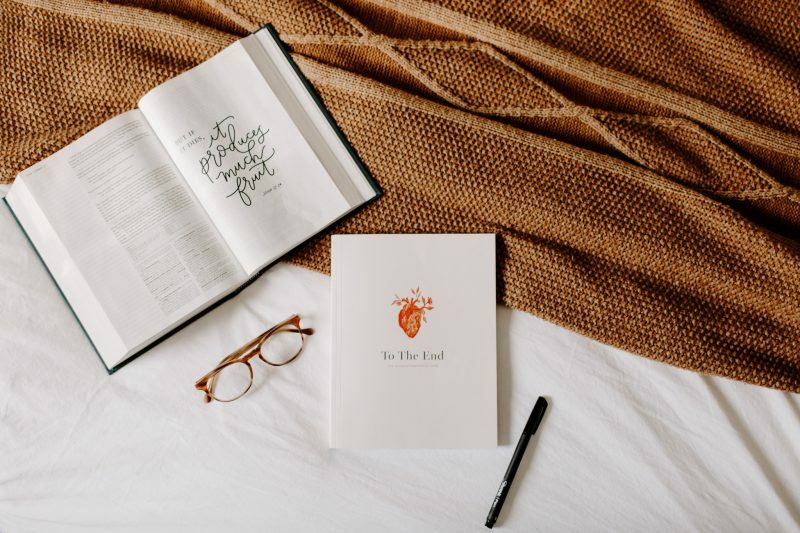 This Lent, let us allow our yearning hearts to search for answers, answers found in Him. 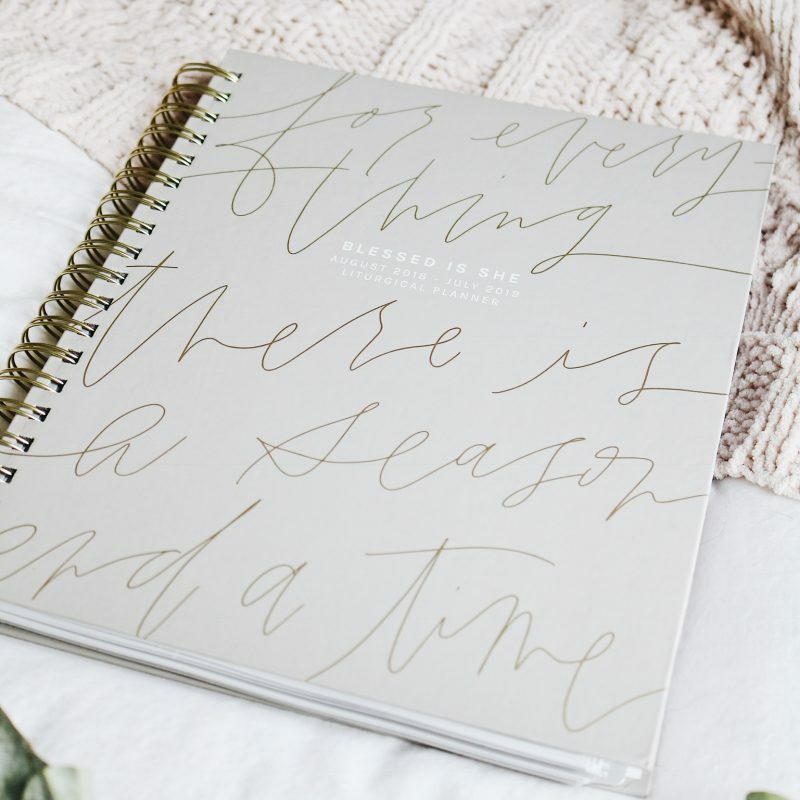 All designed by Erica of Be a Heart and handcrafted, printed, and shipped right here in the USA, this 7×9 softcover is lay-flat and perfect bound. 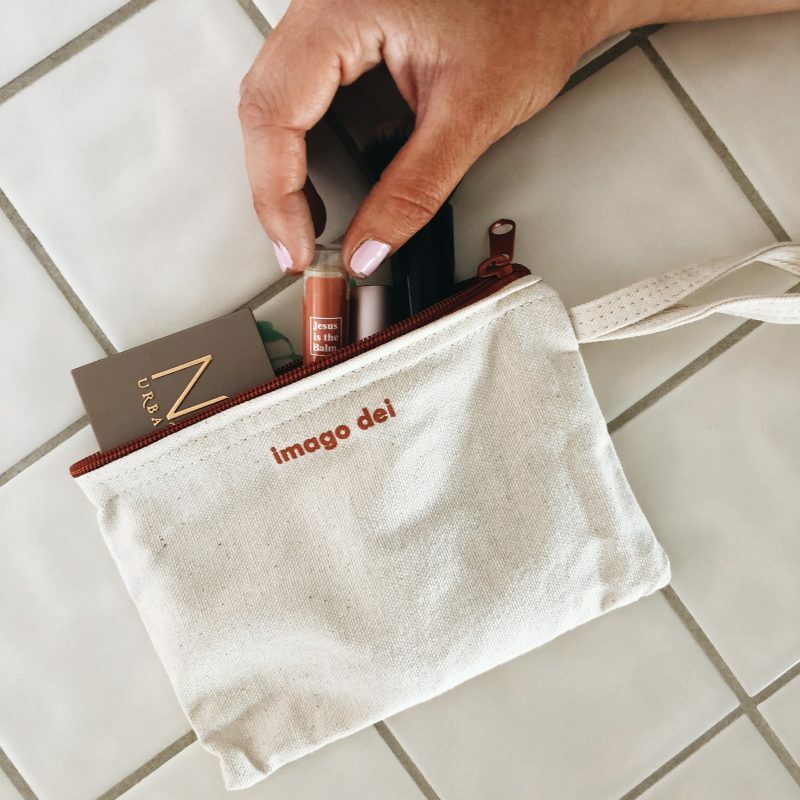 Grab a beautiful tote and 8×10 print by ordering the Lent Bundle right here. 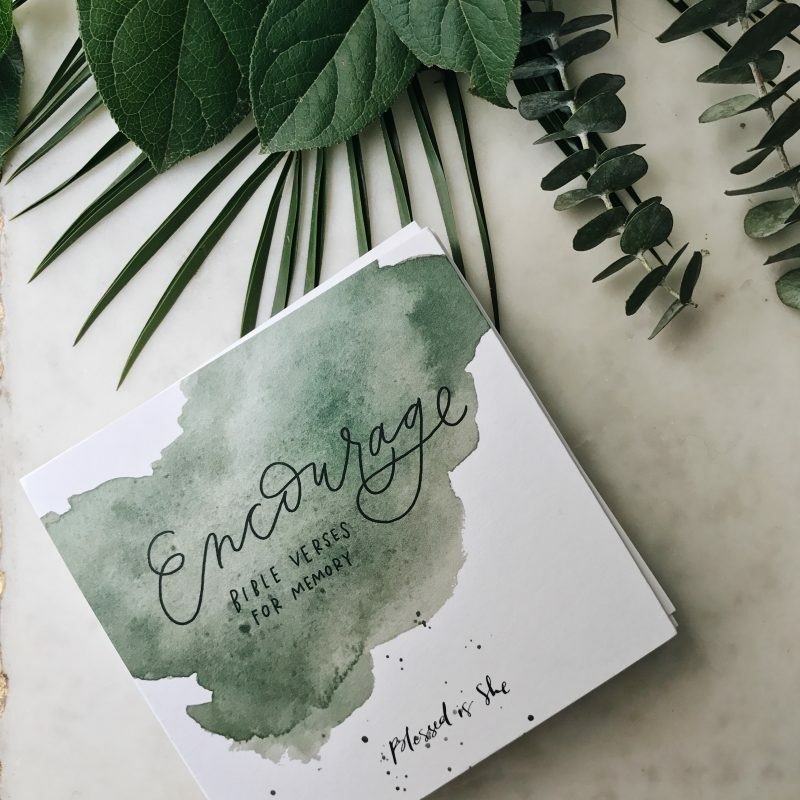 Pictures by Therese Westby and Elissa Voss.